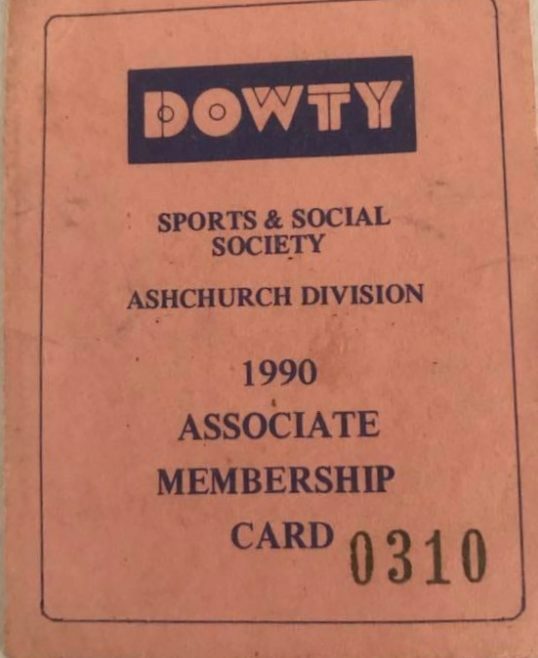 The Dowty Sports & Social Club was formed for its employees. 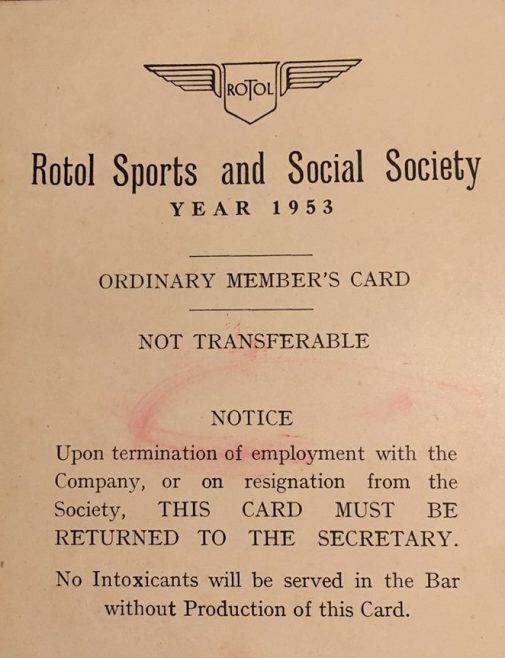 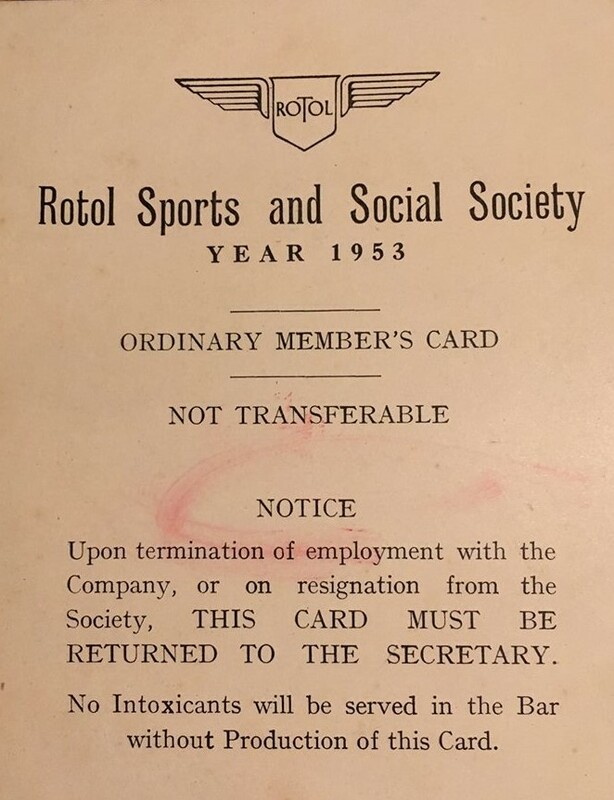 Dowty Rotol Sports & Social Club was formed in 1960, it is still going today, and can be used by anyone. 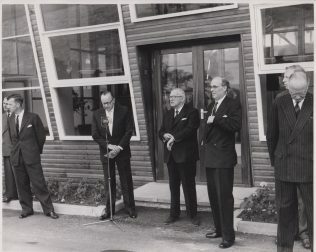 It can be found near the Safran site (which used to be the Rotol / Dowty Rotol site) in Staverton. 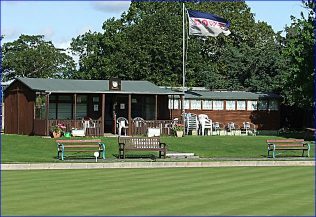 The club’s website is here. 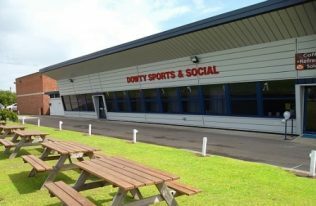 Each Dowty site had their Sport & Social Club and all participated in a full range of sporting activities, with many social functions. 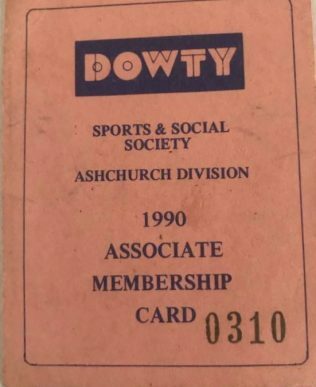 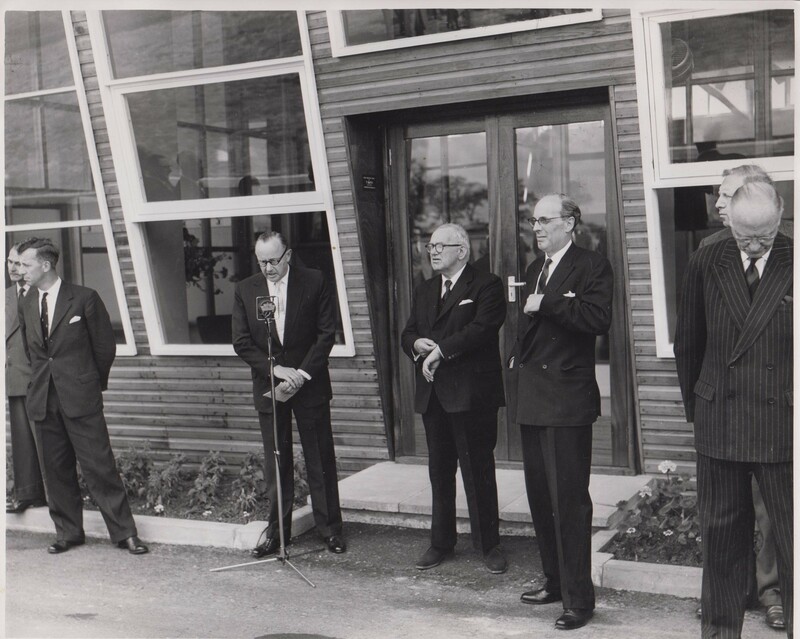 If you have any photographs or stories from the Dowty Sports and Social Club, please let us know!